Our staff is standing by to provide a free quote today! Do you need an expert opinion for A/C system service or replacement? Or possibly a second opinion? Get a hold of us today, obligation free. It might be time to replace your A/C system? Learn more about all the most common A/C system failures and how you can prevent them. Get money saving maintenance for your A/C. For only $39.95 our technician performs a complete 44 point tune up on your central A/C System. With over 32,000 Customers and counting, Action is the right choice for you! Simply put, we are the most complete and trusted cooling and heating company in the area. With over 30 years combined experience in all facets of air conditioning, Action Cooling & Heating Inc. has amassed an impressive list of thousands of satisfied customers by way of their knowledgeable and friendly service technicians, prompt and timely scheduling, and 24 hour emergency response. From the hot days in the summer to the chilly nights in the winter, Action Cooling and Heating Inc’s full service lineup will ensure that your family will be comfortable throughout the entire year. With over 30 years combined experience in all facets of air conditioning, Action Cooling & Heating Inc. has the knowledge and resources to tackle any and every air conditioning issue that might be faced in Southwest Florida. 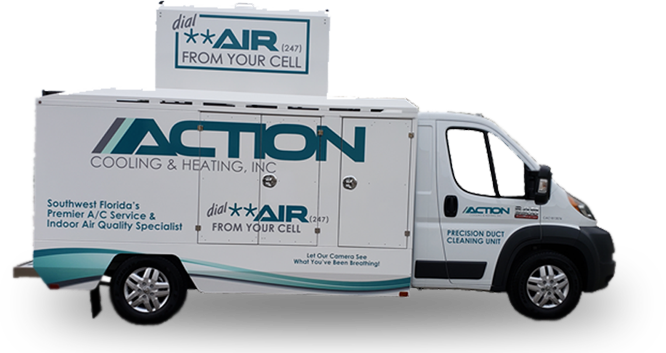 Through Action Cooling and Heating Inc.’s top notch service, they have absorbed many of the area’s leading competing businesses. This astounding growth allows for more areas to be covered by Action Cooling and Heating Inc.’s service technicians, all while retaining the highest level of service. From preventative maintenance, repairs and warranty work on all manufacturers, to energy saving ideas, Action Cooling & Heating Inc. is your one stop shop for guaranteeing quality air 24 hours a day in your home. Action Cooling and Heating Inc’s service technicians, all strive to provide the highest level of service and courteousness that has made Action Cooling & Heating Inc. the leader in Southwest Florida. 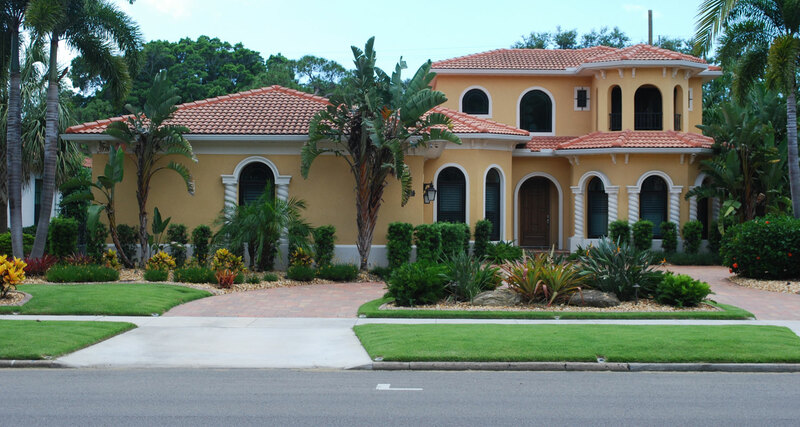 Since 2004 Action Cooling & Heating Inc. has been providing expert service to all of Southwest Florida. With over 30 years combined experience in all facets of air conditioning, Action Cooling & Heating Inc. has amassed an impressive list of thousands of satisfied customers by way of their knowledgeable and friendly service technicians, prompt and timely scheduling, and 24 hour emergency response. Don’t just take our word for it, read what our current customers have to say about Action Cooling and Heating. We would love to talk to you about how we can help you save money each year on your electricity bill so please don’t hesitate to contact us at your convenience. We look forward to earning your business, one of our friendly representatives are standing by so contact us today! We would love the chance to earn your business. Contact us today in order to schedule your professional consultation and get a free quote!